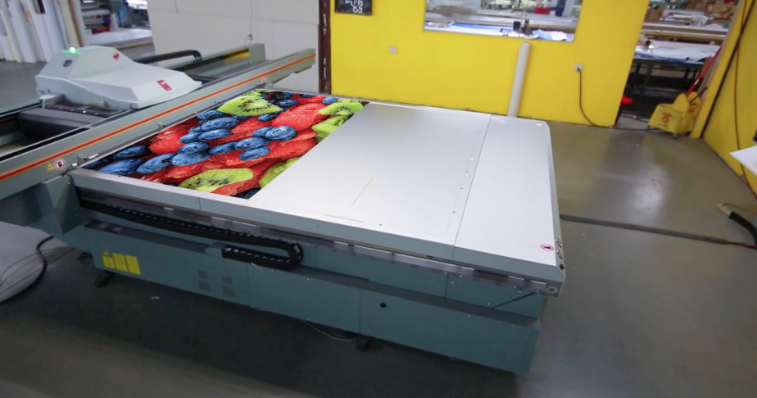 If you want to make a truly big impression, you’re going to love our new state-of-the-art Cannon Arizona Océ large format flatbed printer! 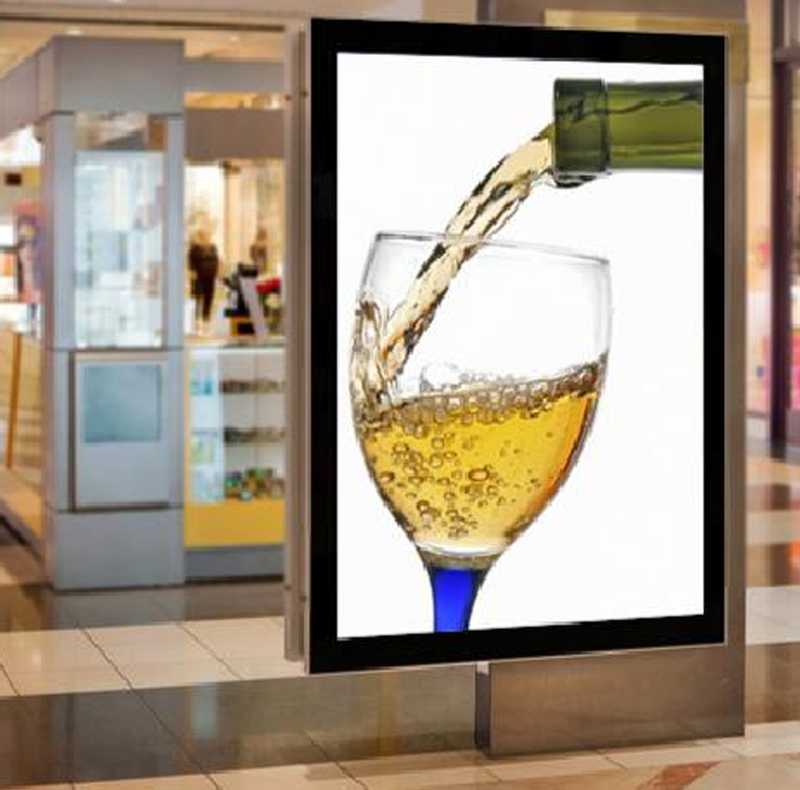 The Océ prints on practically any rigid or flexible material up to 4 x 8 feet! With “VariaDot” technology, it produces sharp images, crisp text, and uniform solid colors. And because this is a digital press, there are no minimum runs. Get practically photographic results on foam board, vinyl, wallcovering, cloth, banner material, aluminum, glass, metal, Dibond, Coroplast, Sintra, and brushed aluminum panels. 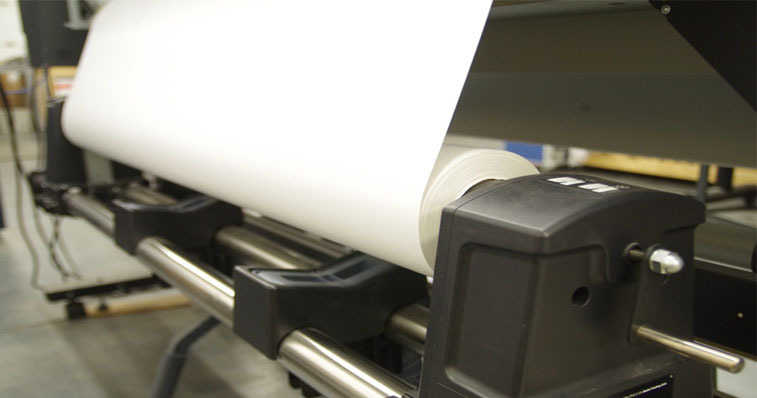 Even prints on thick or uneven surfaces such as plywood. Our Cannon can also print a solid white, so we can print incredible backlits on acrylic or Lexan. We even opaque two-sided window clings with different messages on either side!